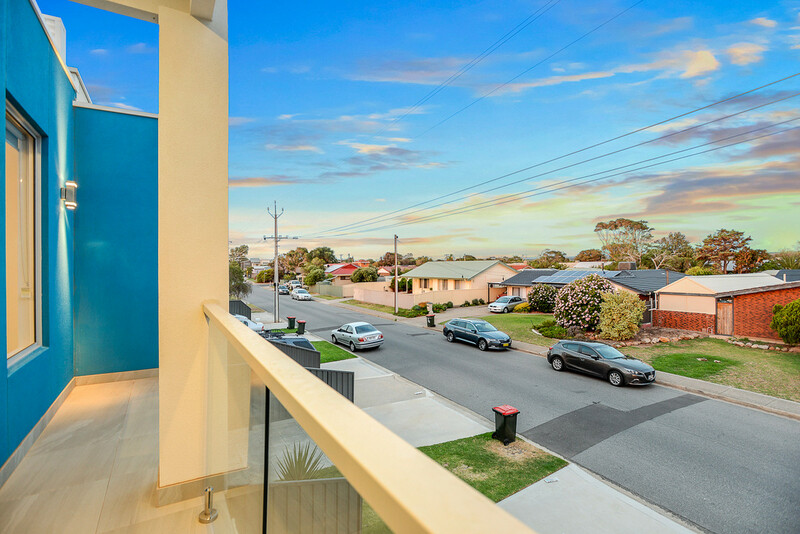 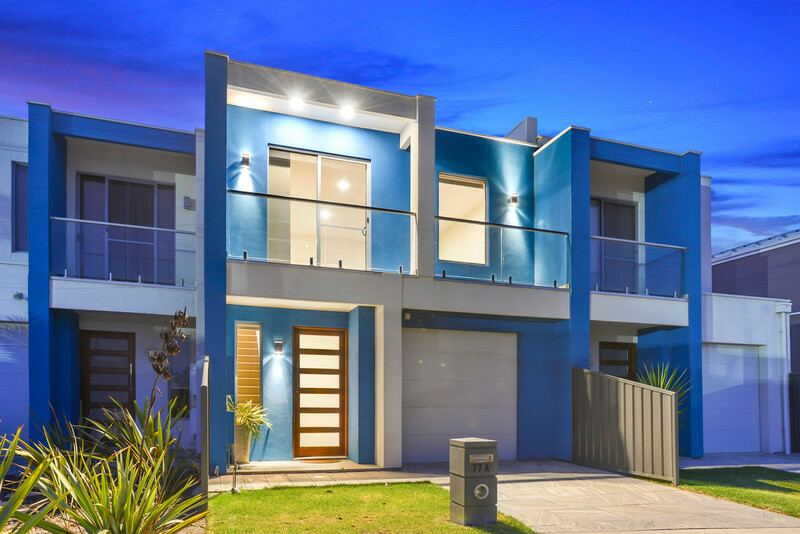 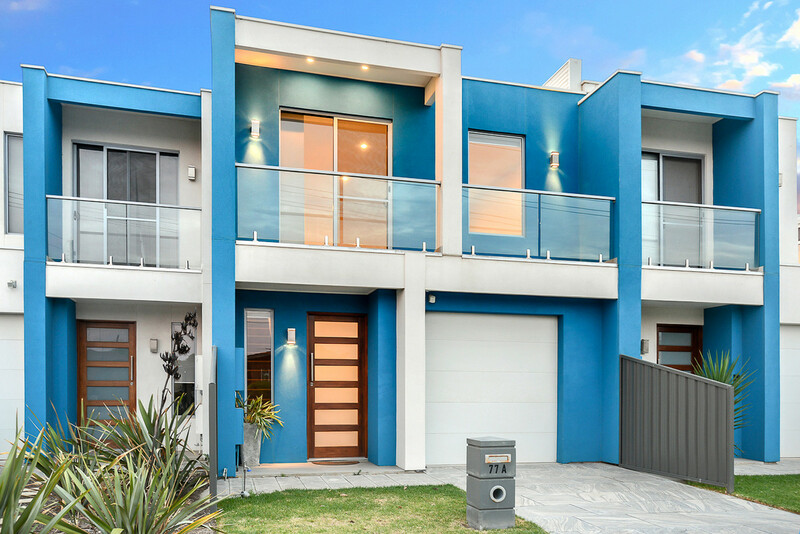 This stunning 2017 high quality built Torrens Titled, four-bedroom townhouse resides in the sought-after beach side suburb of Pt Noarlunga South, with beaches, esplanade and amenities just a stone’s throw away. 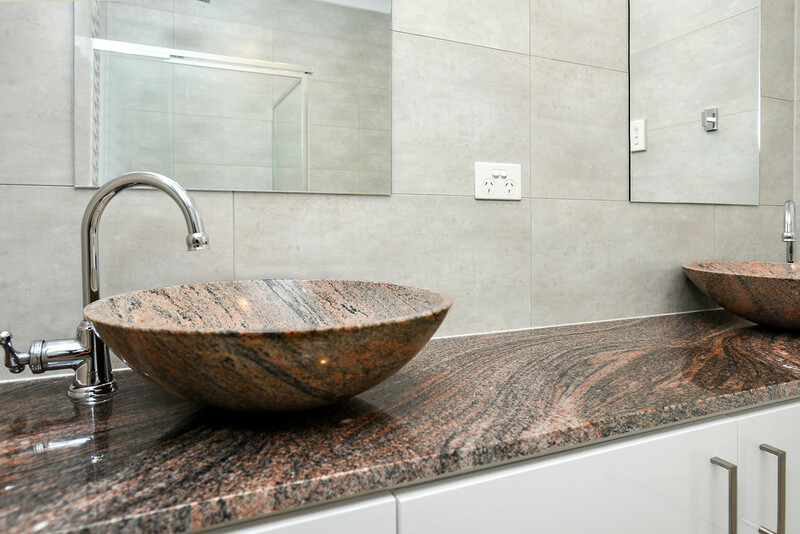 The bedrooms are a good size, one with built-in robe, while the master bedroom features walk-in robe and luxury ensuite with twin vanities and large rain-forest shower head. 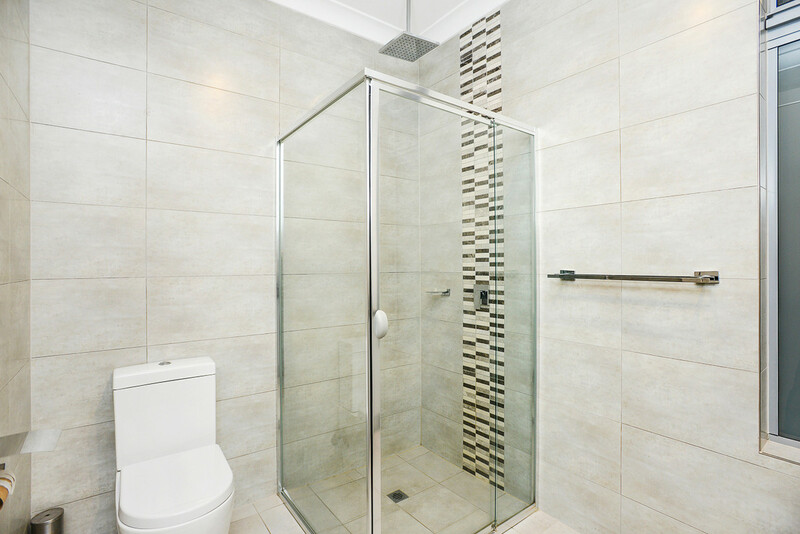 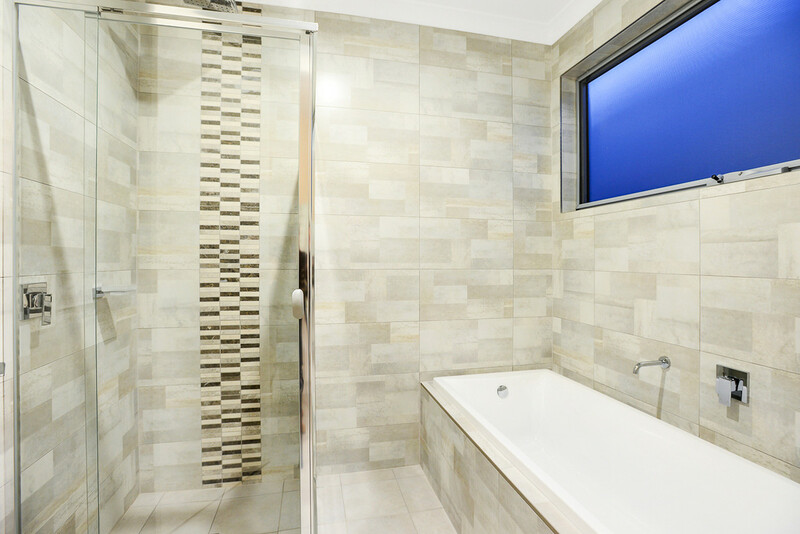 The main bathroom is upstairs and boasts floor-to-ceiling tiles with a convenient 3-way entrance. 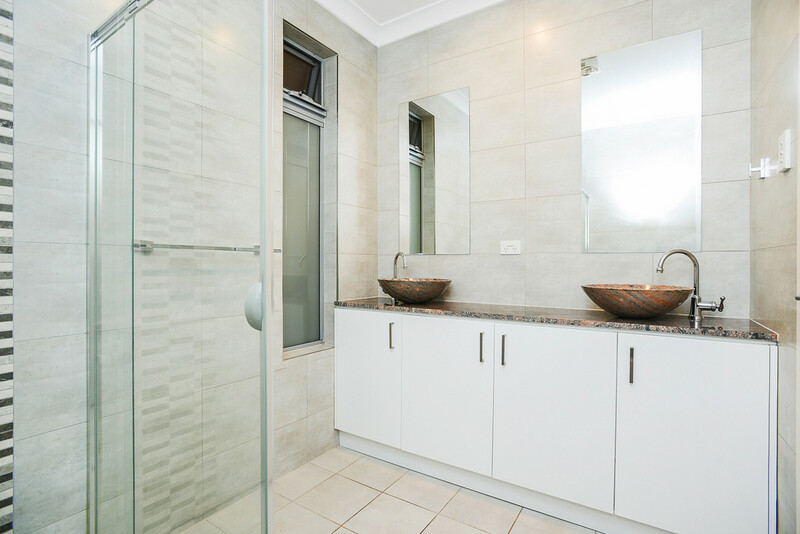 A third separate toilet and vanity are located downstairs. 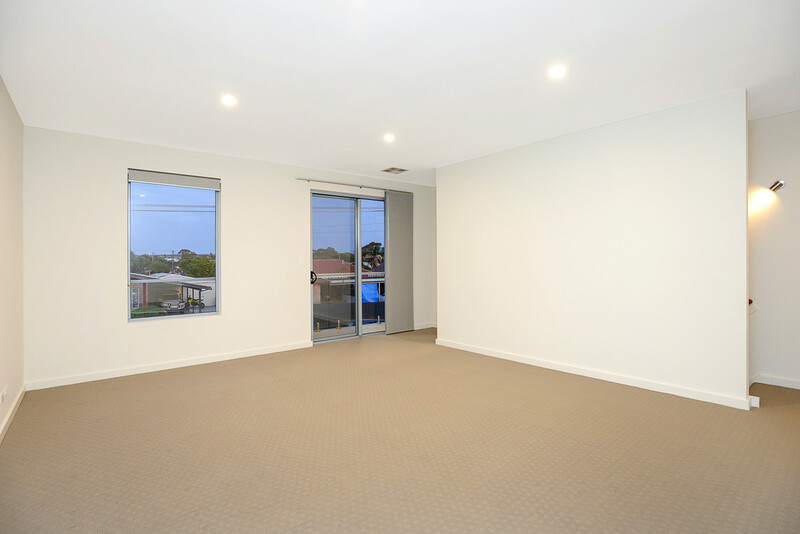 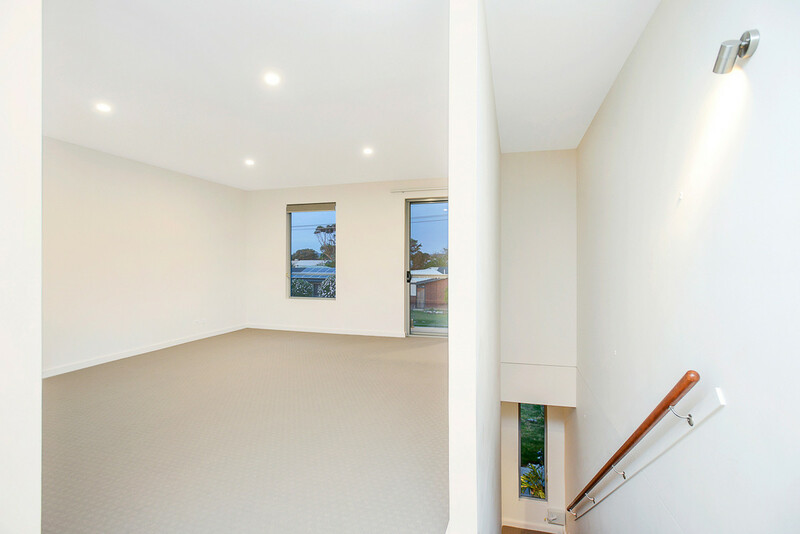 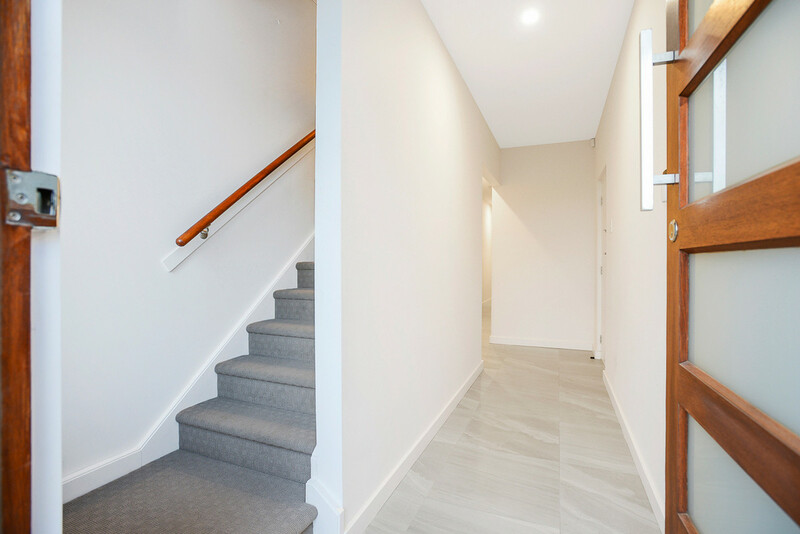 The carpeted upstairs living area includes sliding-door access to the balcony. 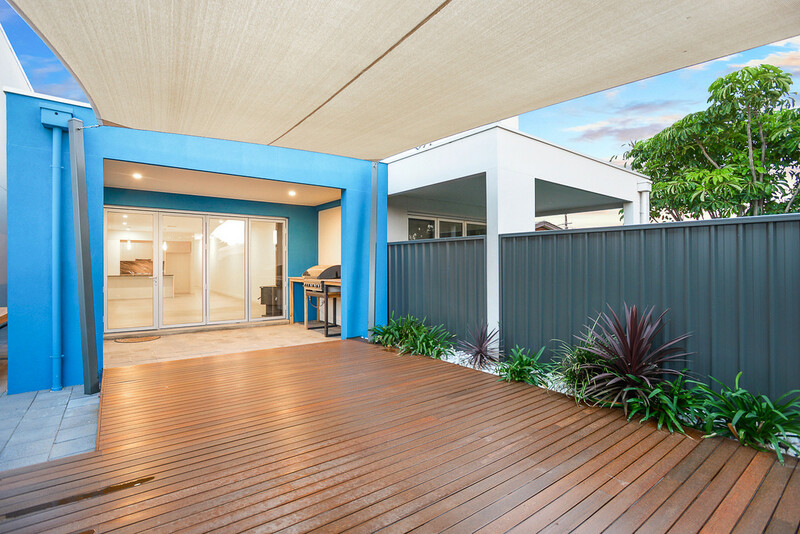 Downstairs, a huge tiled open-plan living/dining area features stylish bi-fold doors that open directly on to the paved undercover alfresco area with built-in BBQ. 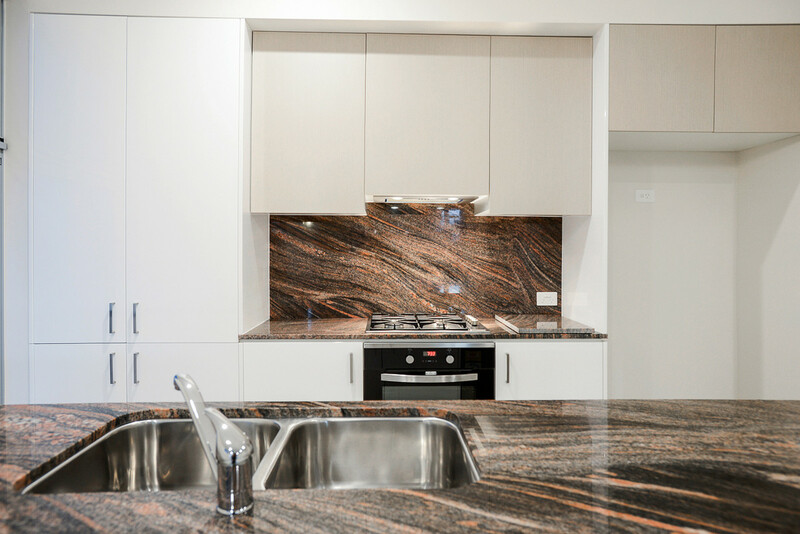 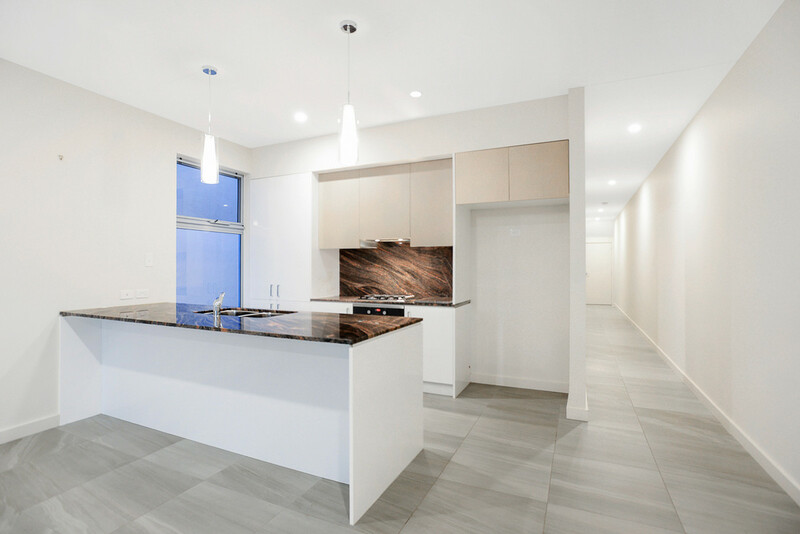 The modern kitchen includes gas cooktop, dishwasher and stunning granite benchtops, which also feature in the laundry. 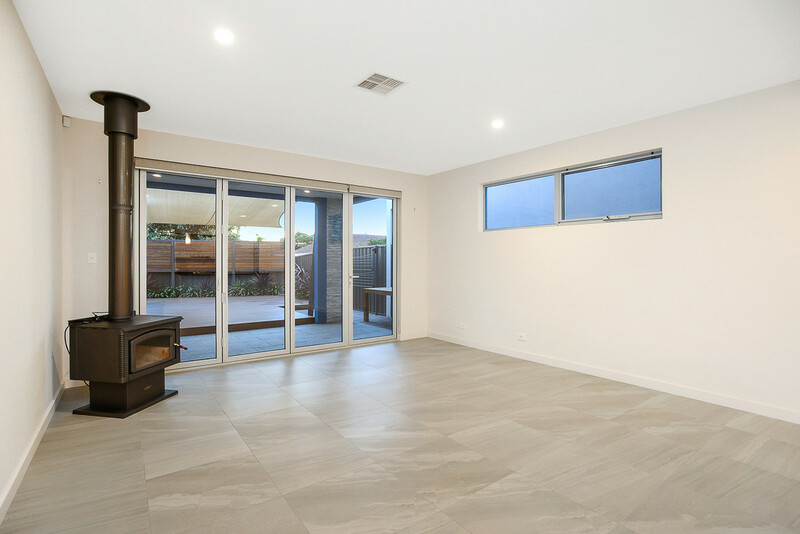 Ducted R/C A/C keeps you comfortable all year round, with a combustion heater in the downstairs living area for cozy winter wood fires. 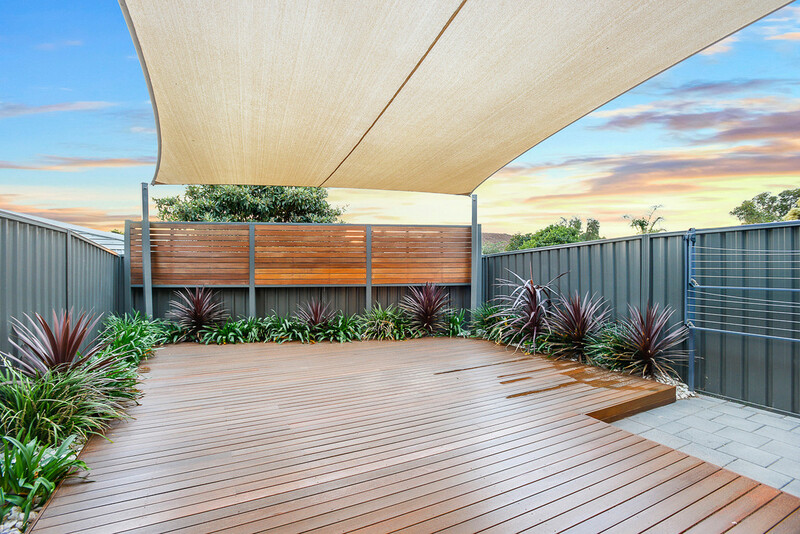 Outdoors, the easy-care landscaped backyard offers palatial timber decking and shade sail. 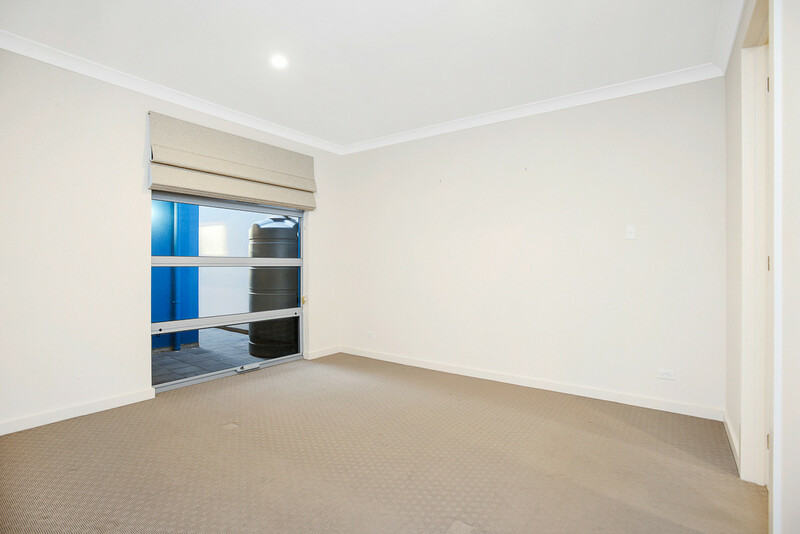 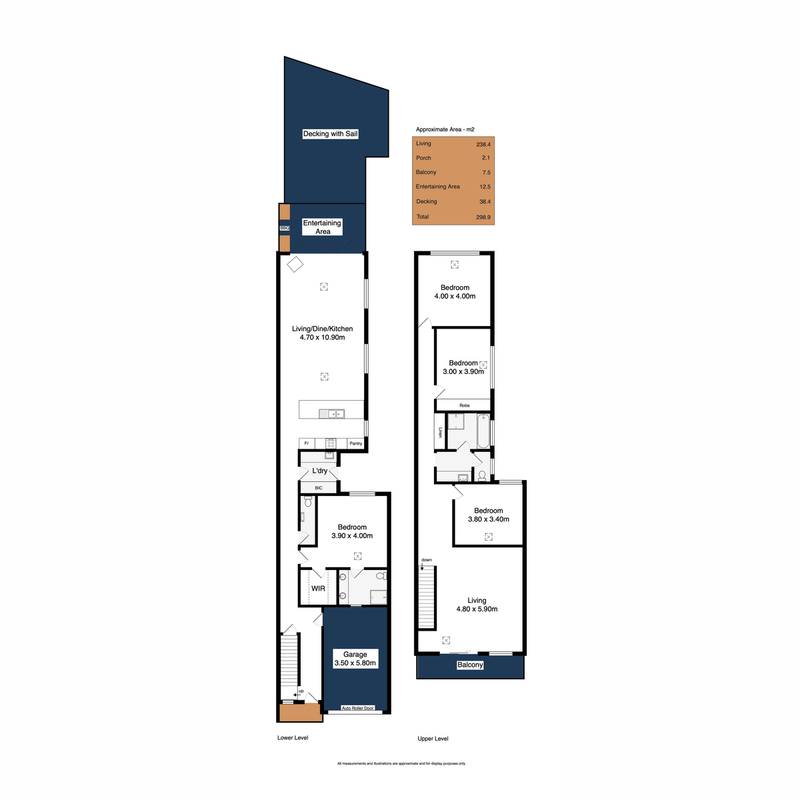 Other features include security alarm system and single-car garage with auto roller door. 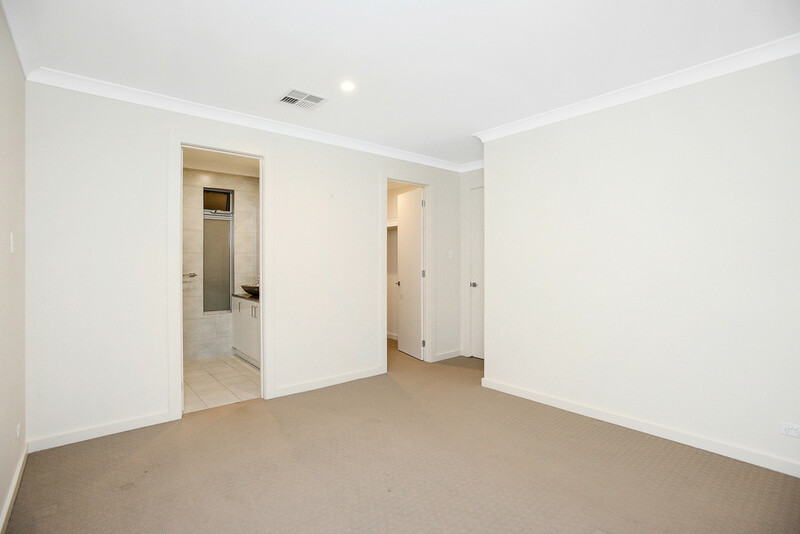 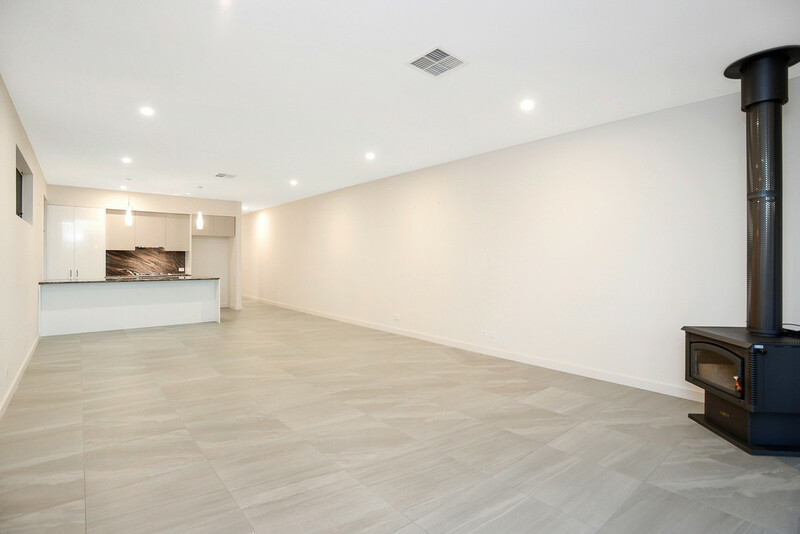 This is a Torrens titled property so there are NO ongoing Community fees to pay !!! 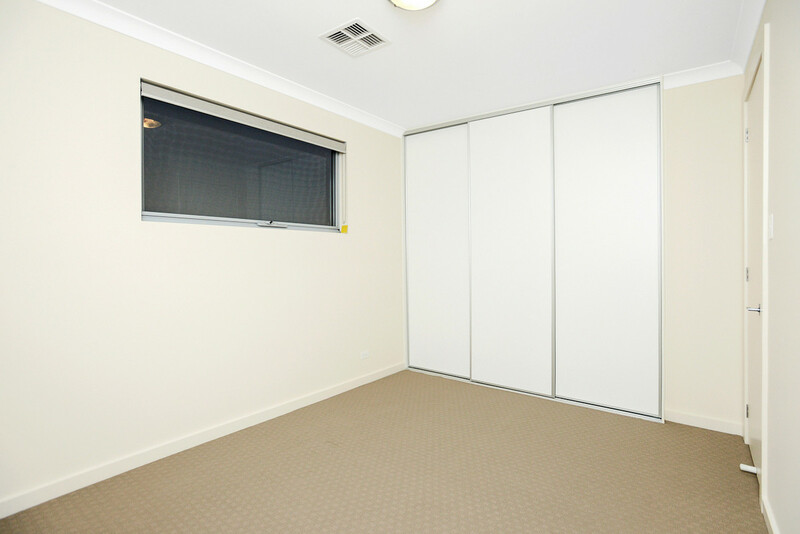 Single garage with automatic panel lift door, and internal access door to home.